Is there trouble in paradise? What happened to my thoughts that these two should be getting excited over the new dimension to their relationship. Keep it together West Allens! 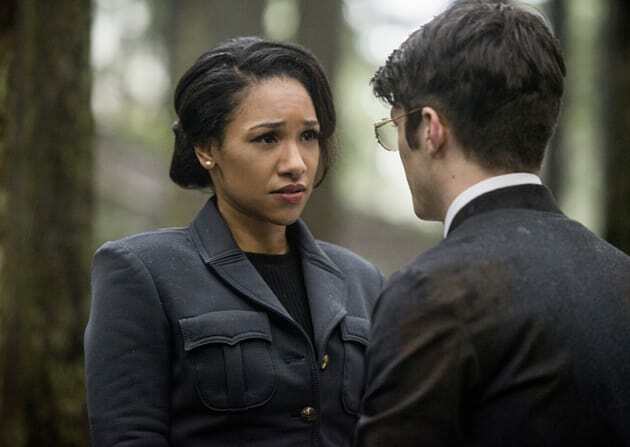 The Flash Season 2 Episode 14: "Escape from Earth-2"